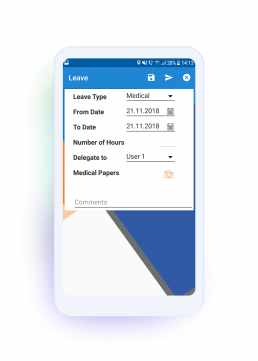 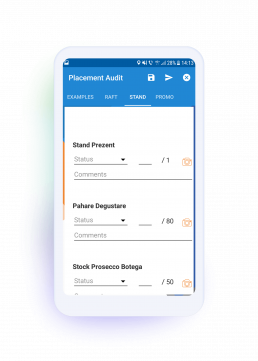 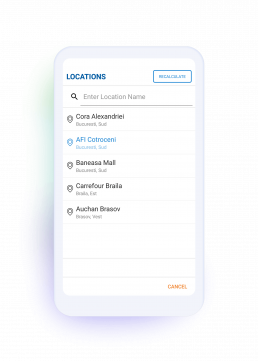 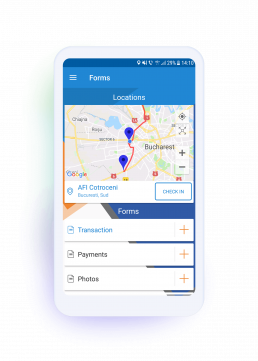 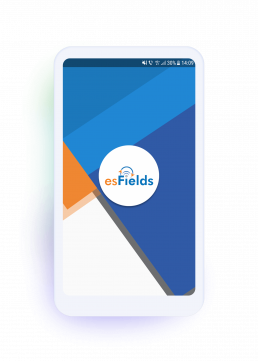 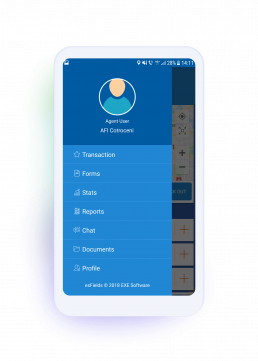 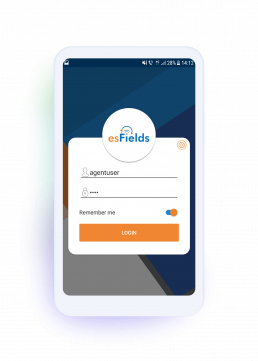 esAgent is a mobile SFA (sales force automation) app dedicated to sales and transactional activities in the field or at POSs. 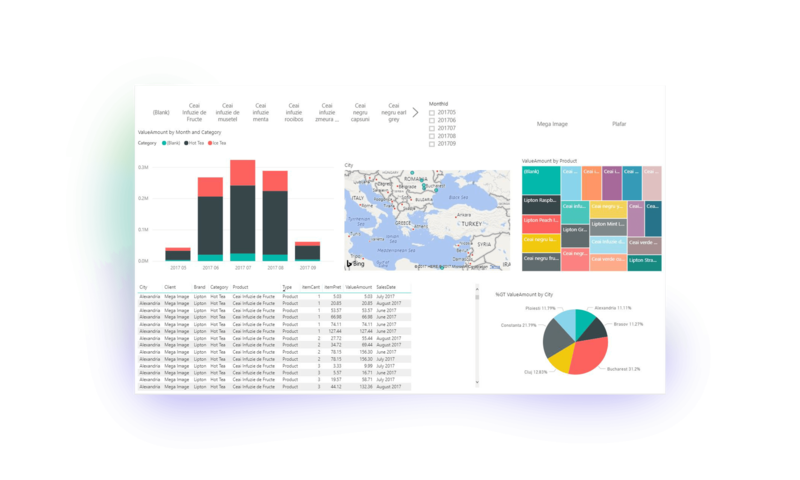 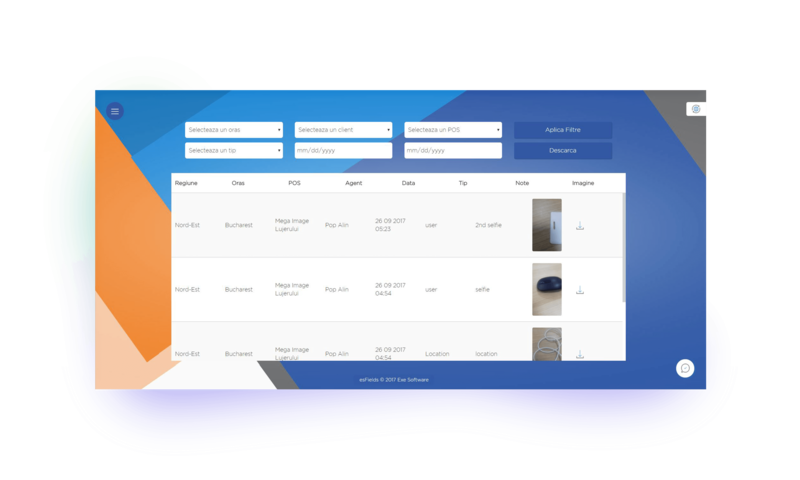 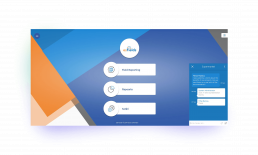 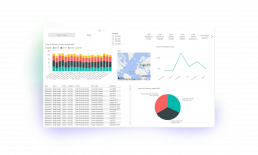 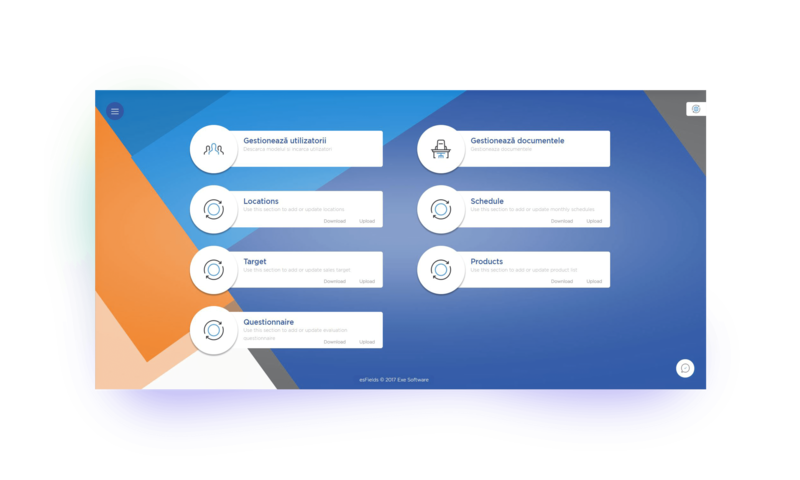 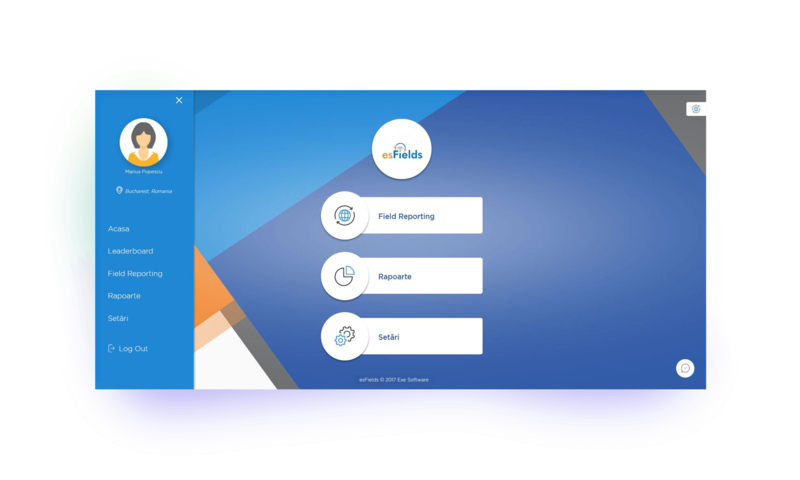 The tool enables sales agents to place and supervise orders, stocks, recommended prices, discounts, manage client relationship and make decisions based on trend analytics. 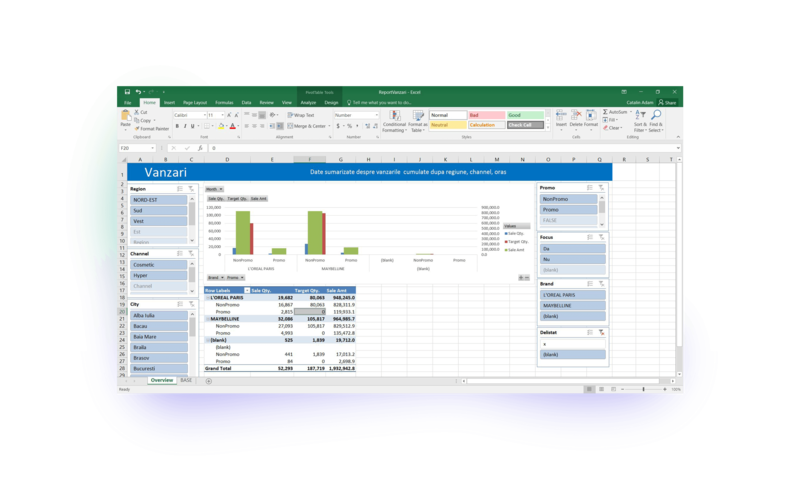 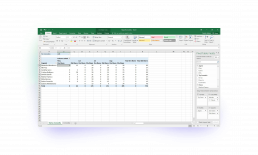 All these are possible through predefined forms and reports that can be customized and integrated with clients’ data.